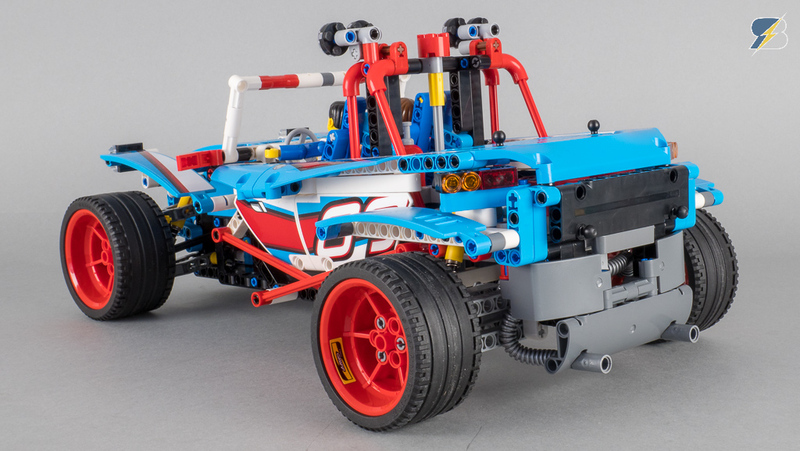 The seat design is exactly the same as the A model so it’s still a bit big for the Technic figures, but somehow it’s not that conspicuous here. You can spare some time if you don’t disassemble completely the seats btw , you’ll only need to change the direction of the piece holding it in place. Before building it I was not a fan of the design but now I like it more, it’s a nice vehicle to play with for the kids. 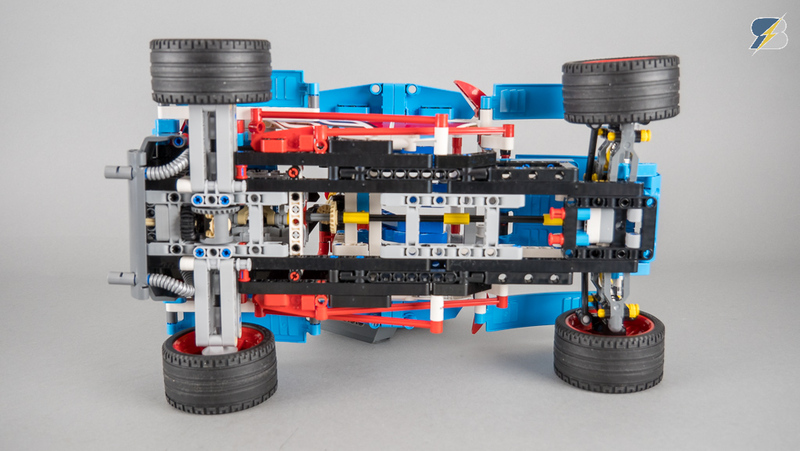 Nothing unusual here, there’s a differential in the back, the suspension design is standard and pretty similar to the A model. 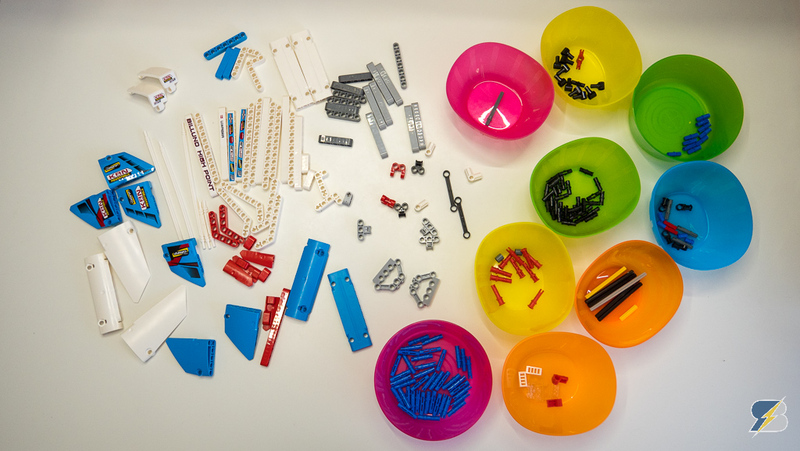 These are the unused pieces from the A model. 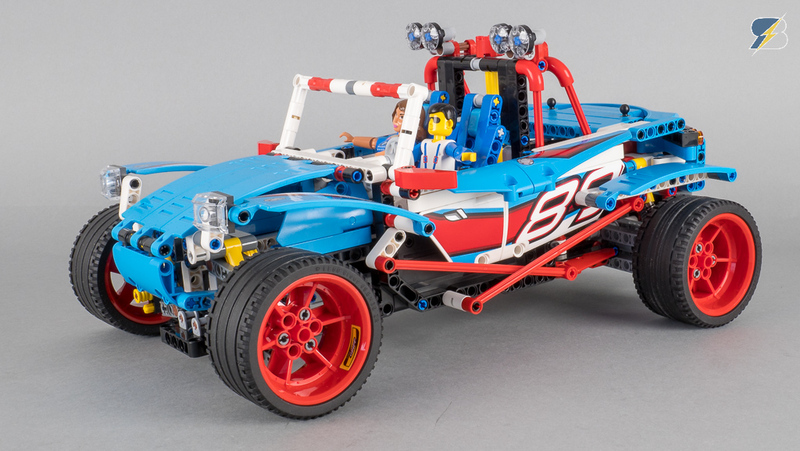 42077_B, buggy, Lego, review, Technic. Bookmark.